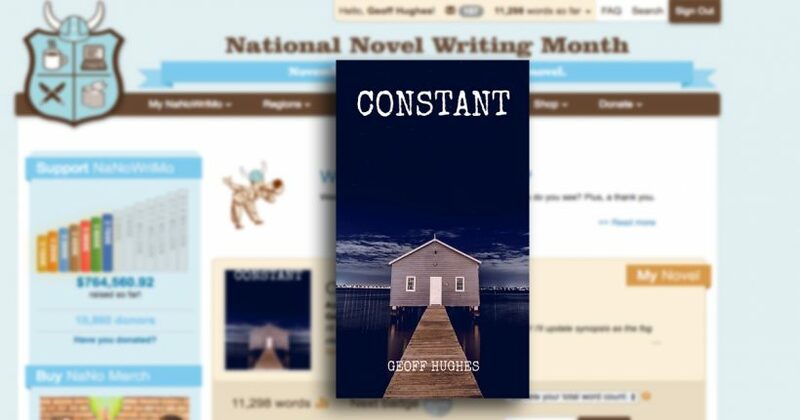 Do you wait until January 1st each year to make a creative commitment to write a novel? There’s a much better way and you don’t have to wait till January and all that new years resolution carry on. NaNoWriMo gives you a clean slate each November. 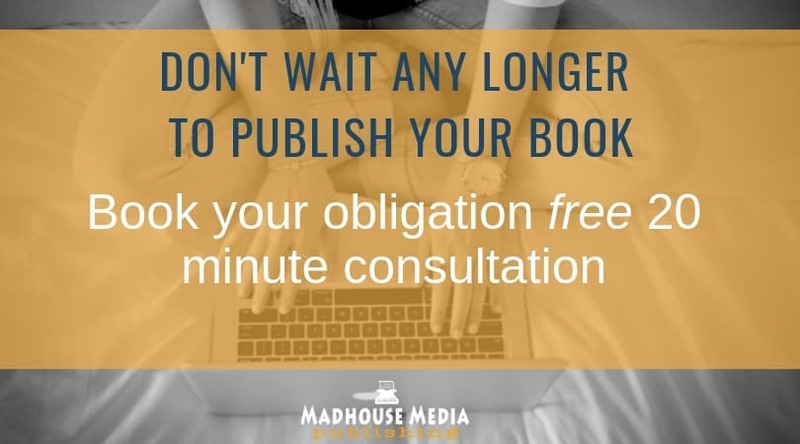 Take up the challenge and by December 1st you will have a 50,000 word first draft already in the can. This is a much more powerful way to start the new year than making tired old New Years Resolutions. I had a crack at it a couple of years back and found the challenge exhilarating. Now, just like you, I struggle to find time the time to write. 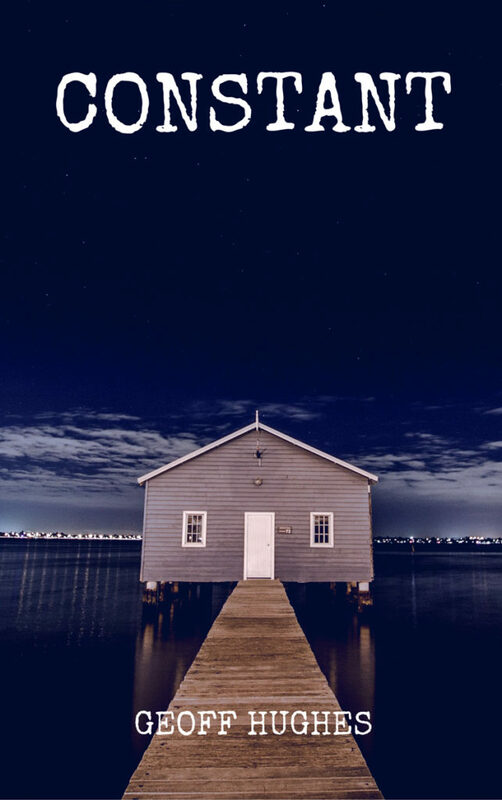 I write regularly, but the demands of running an on-line business, blog and podcast have gotten in the way of my desire to indulge in my love of story telling. I’ve published a book of short stories called Beautiful Lies and other non-fiction titles, but have yet to tackle a full grown novel. NaNoWriMo forced me to write everyday, pantsing it. I rediscovered the joy of flow and immersion that creating art brings you. I been dipped back into my library of writing books, re-read Stephen Kings masterpiece ‘On Writing‘ to get some tips and tricks straight from the master. NaNoWriMo forced some discipline on me. I’ve made some changes that have helped me herd the cats and get the work done while still having time to work on my business and enjoy the thrill of creative fiction. So, even if you’re not participating this year, I wanted to share with you some of the methods I used to hit that daily deadline of 2000 words. It sounds daunting at first but stick with me. All you need is a little re-organisation and some aggressive time management you can get into the groove of a daily writing ritual as well. You’ll be amazed what you can achieve if you get rid of the distractions that keep you from focusing on a creative project. What makes NaNoWriMo wonderful is you’re handed a very real deadline. Thirty days to write 50,000 words. With a deadline this short, you do see real progress and with November 30 looming larger everyday, you get a triple caffeinated hit of focus. When you break it down, it’s really only 2000 words a day. Look at it that way and the NaNoWriMo mountain becomes much less intimidating. So let’s get down to it. Here’s what I discovered when I attempted NaNoWriMo. How much time do you spend on Facebook, Twitter, Instagram, Snapchat and all the other social distractions Steve Jobs has cursed us with? Do you realise what an endless black hole social media is for writers? My hack was simple. I just moved my social habits from the morning to the evening. My guilty pleasure was grabbing my phone the moment I woke, checking Twitter, Facebook and my email before circling around to check the news feed on Twitter. On average 30-40 minutes lying in bed before I got up at 7:00am. Now, when I wake, I get up immediately, make a coffee and start writing. I can bang out 1000 words in 30-40 minutes. Thats 7000 a week. Not bad. Best of all, writing first thing in the morning keeps me in the zone and keeps the characters and world building fresh in your mind. I’m loving my early morning writing ritual. I start the day ready for work and don’t have any guilt about never finding time to write. Here’s what the Stephen King has to say about writing rituals. I’ll make a confession right up front. I’m a Netflix junkie. I bought an Apple TV and I’ll watch a couple of hours each night to unwind. The gateway drug for me was House of Cards with Kevin Spacey. Great, scripted drama. But, it’s as big a black hole as my smart (dumb?) phone. My struggle is running an on-line business and trying to find the time to write so rather than waste time on Netflix, I write to make up my daily word count. Once I’ve hit the 2000 for the day, I then spend some time to review try to work out what’s happening plot wise for tomorrow mornings writing session. I know we’ve all got busy lives, but you’ve got to open the little windows of free time we all have each day. Remember, it’s not lack of time holding you back, it’s how you use those 24 hours. Unplug the TV. Pantsing is seat of the pant’s writing. It’s immersing yourself in the flow and letting your characters guide you on the story. A Planster has pretty much already figured out the story, characters and plot points and just fills in the gaps. Which are you? Do you just let the story unfold, and surprise yourself with the twists and turns of your imagination or do you put some planning in? ‘m a musician, and to me pantsing is a bit like songwriting. You improvise, and the improvisation throws up a chord progression and melody that you can work with and shape into a song. Pantsing is like jazz for writers. Pantsing gives you incredible creative freedom, but at some point you’ve got to turn those riffs into a story with a beginning, middle and end. Part of my routine is keeping a diary of the novels progress. Each night I think about where the word count is, what scenes have been developed. How they fit in the bigger context of story. Keeping a diary helps me question what’s going on, plot out what’s missing and flag any additional research I may need to do to make the story believable and compelling. Pantsing helps you unearth those fossils. Now, I’m an advocate of using whatever you have at hand to get the job done. Paper, pen, Microsoft Wor d (ugh) or Scrivener. Scrivener is software developed by writers for writers. I guarantee, once you get a copy you’ll be hooked. The one feature I absolutely love is being able to create your own character and location library on the fly. One of the hardest things writing creative fiction is keeping track of characters, traits, their appearance and purpose in the story and most importantly, their names. You could do this in a spreadsheet OR you could just select ‘ADD NEW CHARACTER’ right in the document itself. Bang. Now when I need to insert a new character, I just right click, add character. No more typos or scratching your head about who is who in your story. 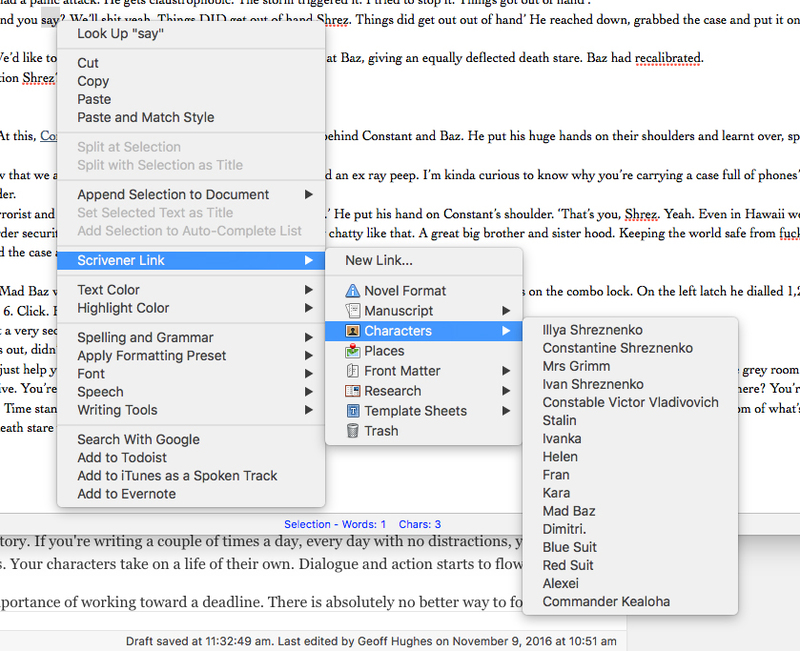 This is just ONE of the features of Scrivener that makes a writers life much easier and is well worth the $45. 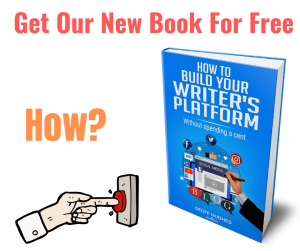 Get yourself a copy here and supercharge your writing. 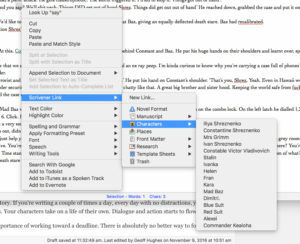 Just click here for more information about Scrivener. What I enjoyed most about NaNoWriMo is how it forces you to write regularly. If you’re writing a couple of times a day, every day with no distractions, you really do start to see your story from different angles. Your characters take on a life of their own. Dialogue and action starts to flow. As Stephen King says, you’ve got to write every day to create that flow. You’re spinning a world into creation and that world can evaporate if you’re not coming to it every day with the characters and places fresh in your mind. This is the number one reason why writers abandon creative projects. They drop the daily ritual. You’ve got to find time to get in the flow and keep at it every single day. This is great for motivation. Having a name and book cover helps you visualise the end game – a published novel. So why not treat it like one right now? 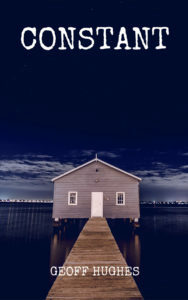 The title is up to you of course, but you can create a book cover for free at canva.com. Print it out, hang it up and look at it whenever you need motivation to keep going. Mine even gave me some ideas for plot and setting. Should I push on and actually publish my 50,000 word opus, the cover will change but right now, it makes my crazy pantsing NaNoWriMo adventure a tangible thing. If you’re a participant this year, good luck and keep writing! If you’re not, create your own deadline and start a regular writing habit today.